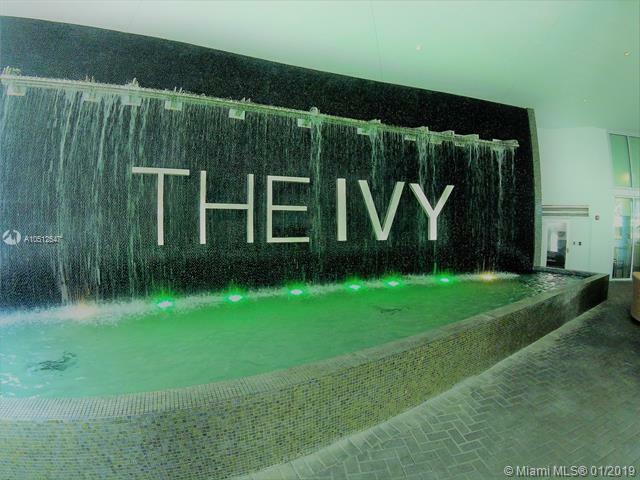 SPACIOUS and LUXURIOUS 2 Bedroom and 2 Full Bathroom Apartment in THE IVY condo Tower at RIVERSIDE Miami. SUPER well located, in a place full of Luxury Amenities, Class and Style. 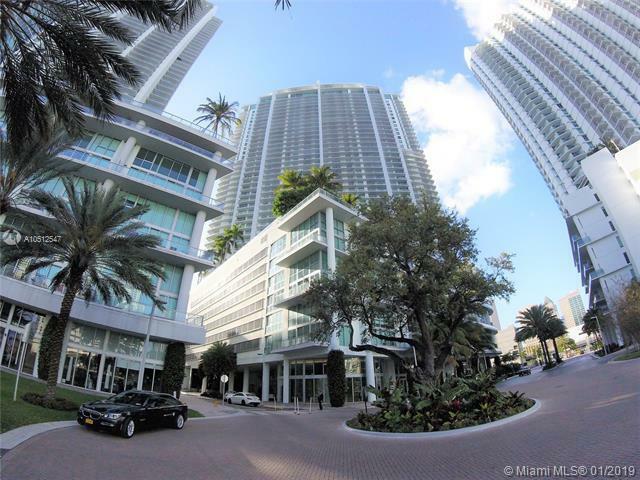 To the best style of Brickell MIAMI. Right next to the new and ultra-luxurious development ONE RIVER POINT. 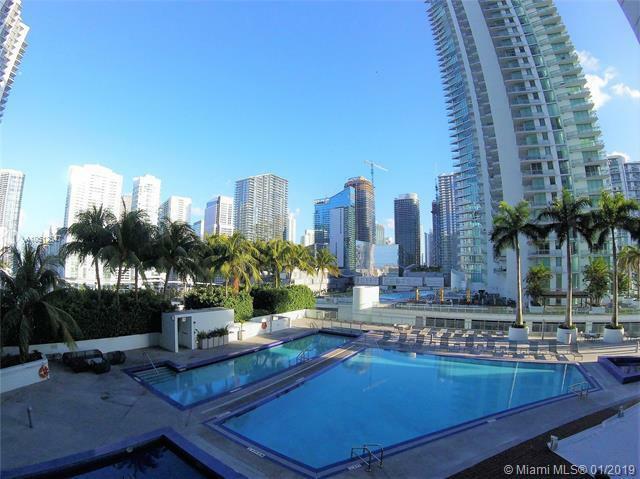 Enjoy from the comfort of your balcony, MIAMI RIVER, BRICKELL CITY CENTER and POOL VIEW. Visit the Amazing Spa with Sauna, Steam Room, Massage Room, Therapy Lounge, Manicure & Pedicure. State of the art Fitness Center. Party Room. Just Remodeled Pool Area. 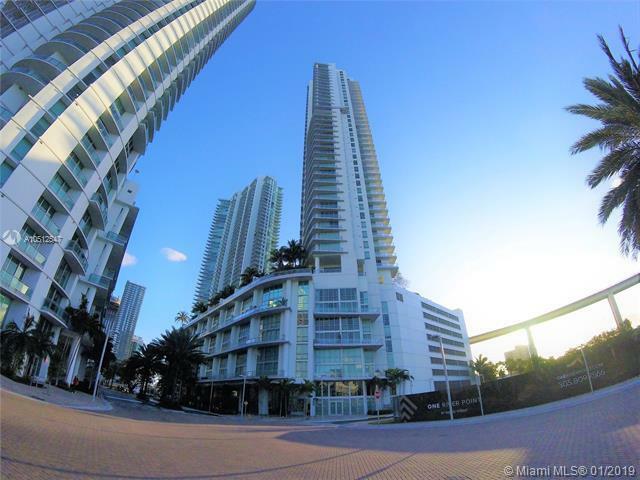 This beautiful unit has large balcony, porcelain floors, Stainless Steel Appliances and Washer and Dryer in unit.